If you’ve ever ordered your morning coffee and felt uninspired by the request to participate in an online survey or leave a social review regarding your experience, you probably didn’t have a particularly noteworthy experience. If you’re willing to take time out of your day to leave online feedback, it’s usually because you want to warn people about a bad encounter, or to help them make a better buying decision. 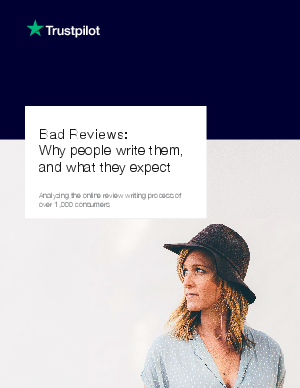 Think the online review phenomena might sometimes have ulterior motives? Read on to see what we uncovered.